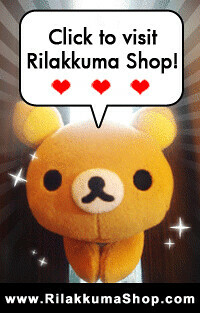 Rilakkuma Shop: Kawaii Rilakkuma Handphone Charms! The handphone charms are released! Head over to our NEW ARRIVALS now!